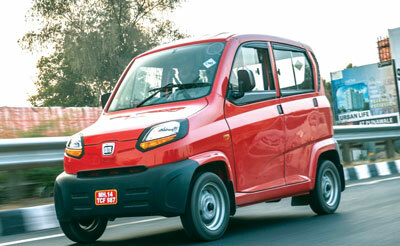 The Qute is the apt upgrade as a means of intra-city travel or transport, where speeds are low and traffic or parking can be a nightmare, the Qute makes a strong case for itself. But that’s in the commercial space only. As a personal car, there is a lot to be desired in terms of creature comforts and safety.